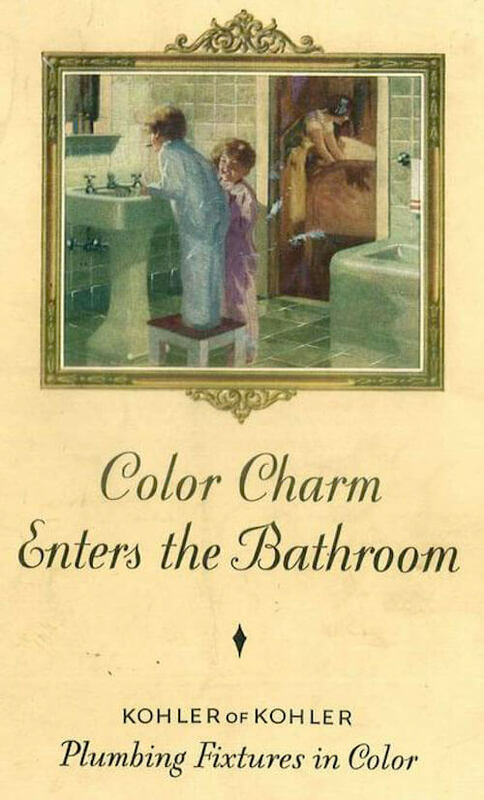 Thank you SO much for writing this article! 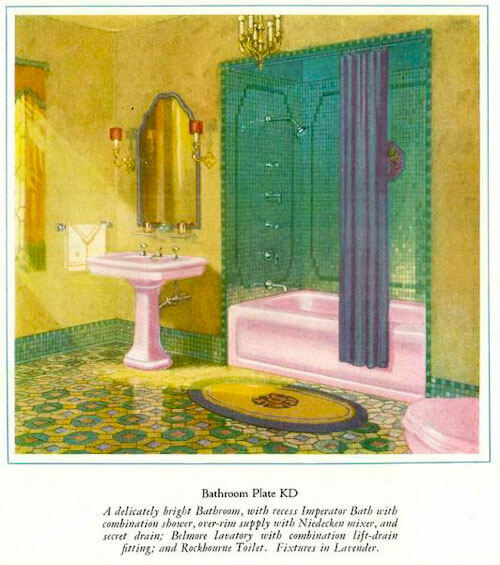 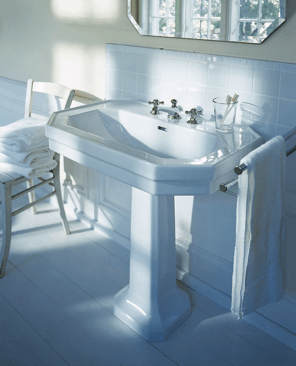 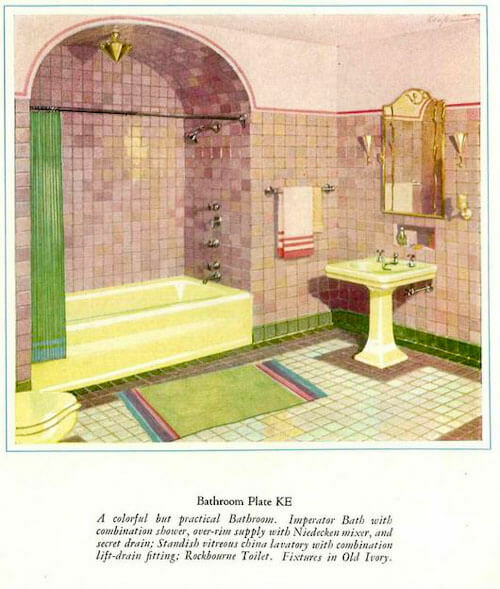 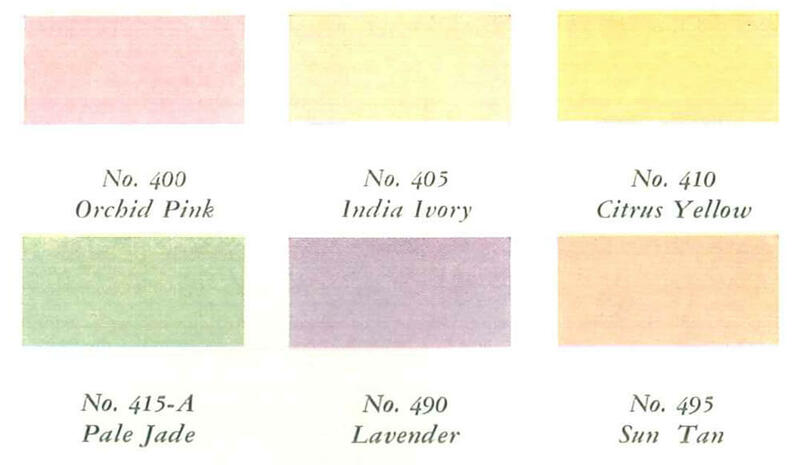 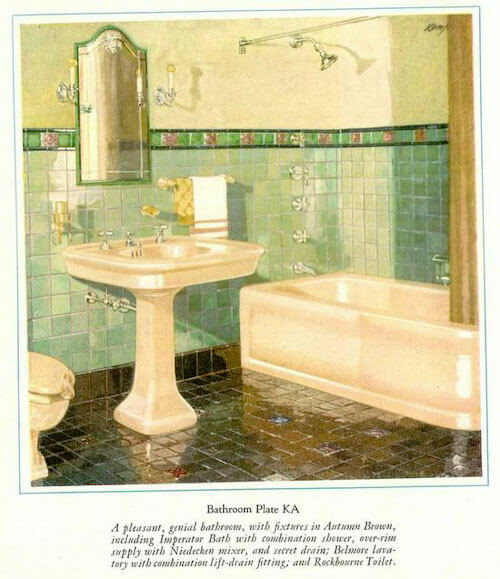 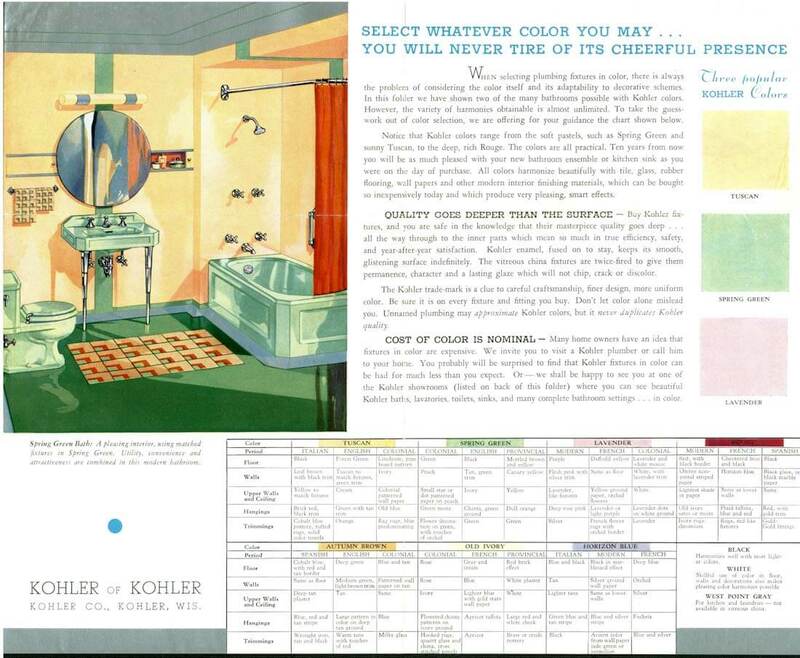 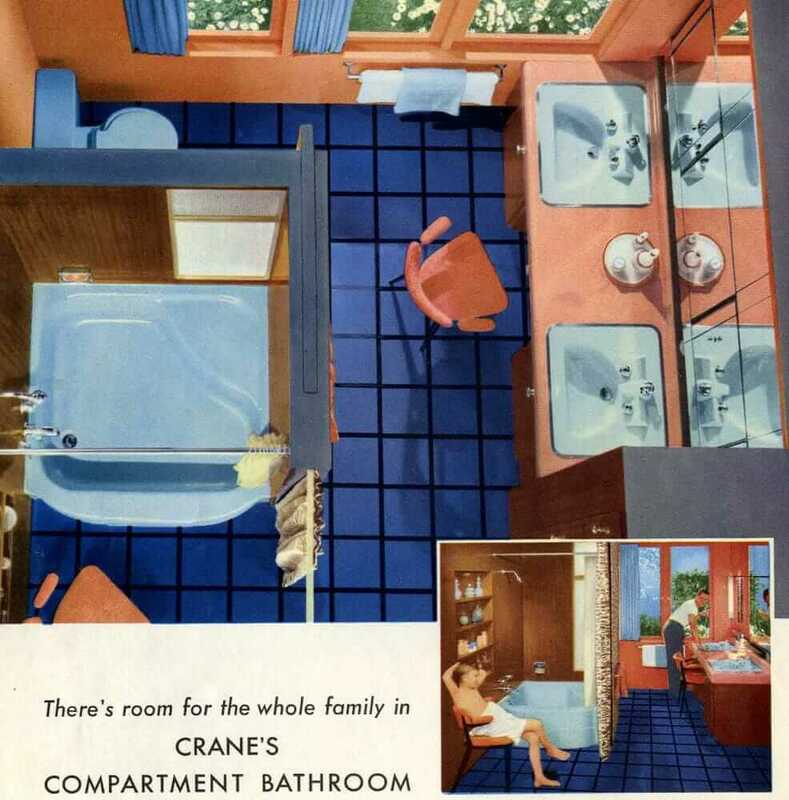 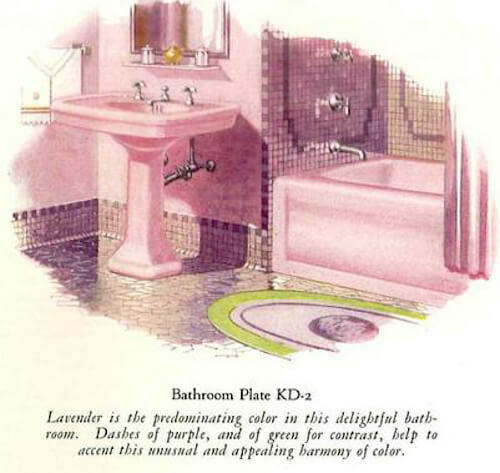 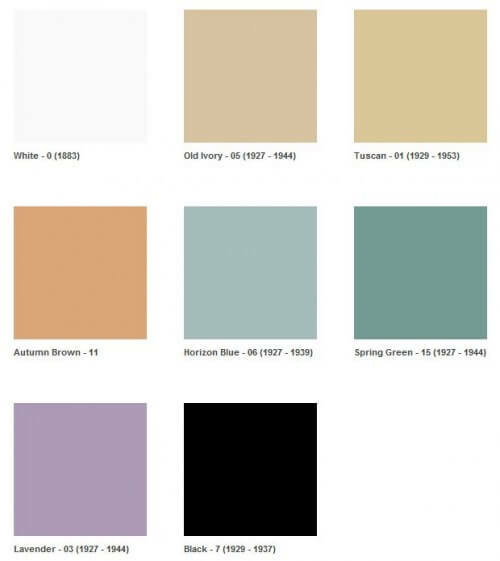 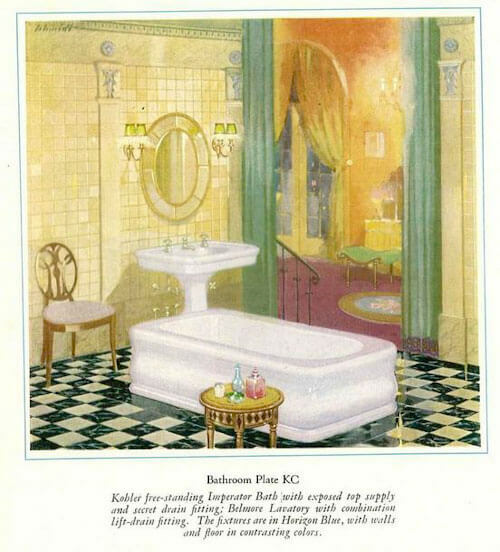 We have 4 of the 6 Kohler colors introduced in the 20’s in tact and in beautiful working condition. 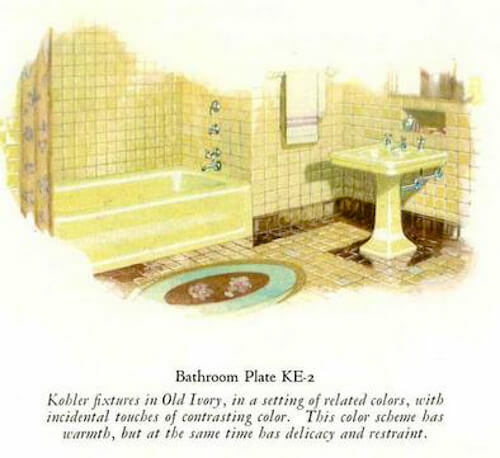 My first floor bathroom has grey Kohler fixtures. 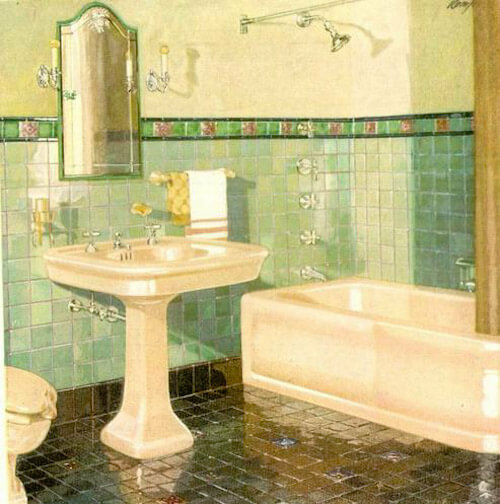 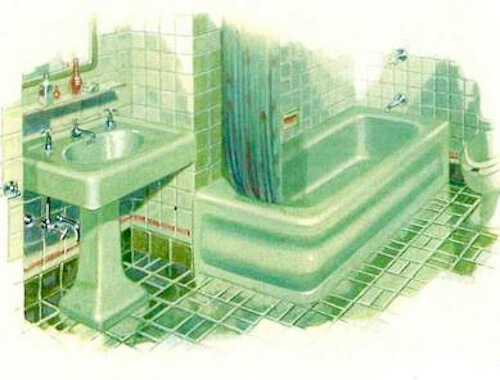 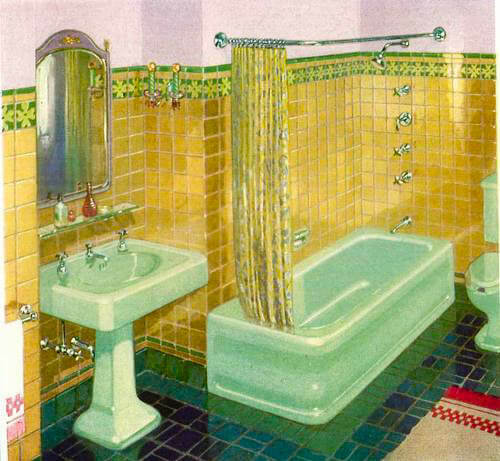 I want to modernize the bathroom, as it has lovely but dated wallpaper and tile. 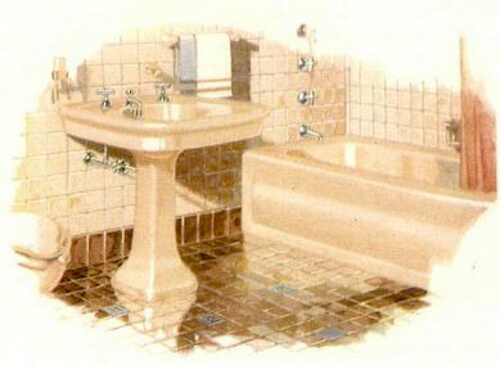 Still, I hate to lose the grey fixtures. 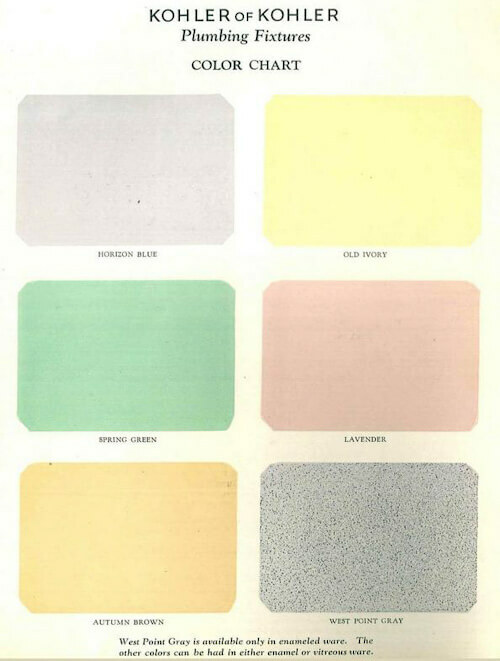 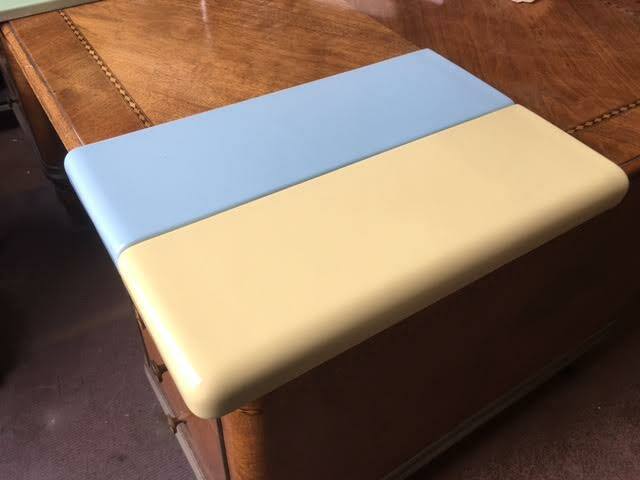 Is grey still “in”?